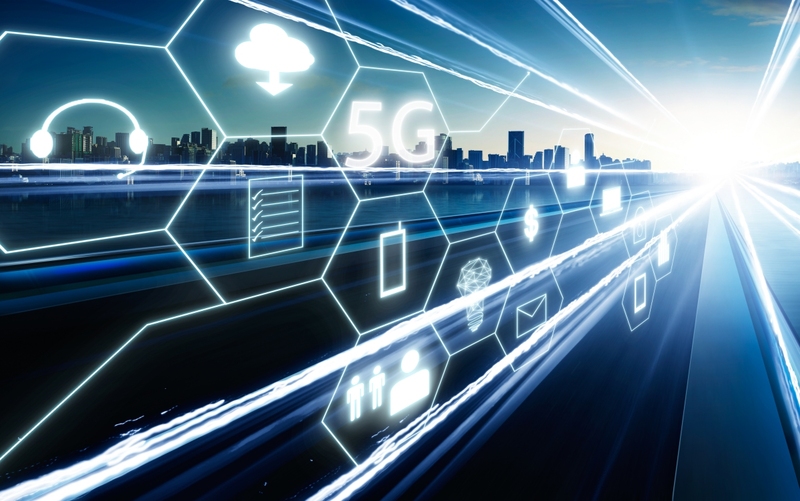 In brief: Verizon introduced its first 5G offering – a home broadband service – in Houston, Sacramento, Indianapolis and Los Angeles late last year using an early version of the 5G standard created by the 5G Technology Forum. The company’s mobile implementation, and all future Verizon 5G services, will use the NR standard from the 3rd Generation Partnership Project (3GPP). Verizon on Wednesday announced plans to launch its 5G Ultra Wideband Network in Chicago and Minneapolis on April 11. In Chicago and Minneapolis, the rollout will start on a small scale. Verizon told The Verge that in the Windy City, they’ll be focusing on service on The Loop near landmarks like Willis Tower, Millennium Park and Union Station as well as in the River North, Gold Coast and Old Town areas. "Minneapolis will see a similar concentration, focused on the Downtown West, Downtown East, and Elliot Park areas of the city, with a focus on landmarks like the Minneapolis Convention Center as well as the Target Center and U.S. Bank Stadium sports venues, along with the Verizon store in the Mall of America." In preparation of the rollout, Verizon will be opening pre-orders for its 5G Moto Mod on March 14. Using the mod, Moto Z3 owners can transform their device into a 5G-capable handset. The 5G Moto Mod and Moto Z3 smartphone were first announced last August. Curiously enough, Verizon isn’t saying much about real-world speeds just yet. "Experience ultra-fast wireless speeds, download and stream movies and TV shows in seconds. Plus, 5G’s ultra-low latency will allow business customers to video conference and collaborate remotely in near real time." Nevertheless, 5G will be faster than what’s available today and for that, you’ll have to pay. Verizon is tacking $10 per month onto its Go Unlimited, Beyond Unlimited and Above Unlimited plans for the opportunity to utilize its new 5G network.